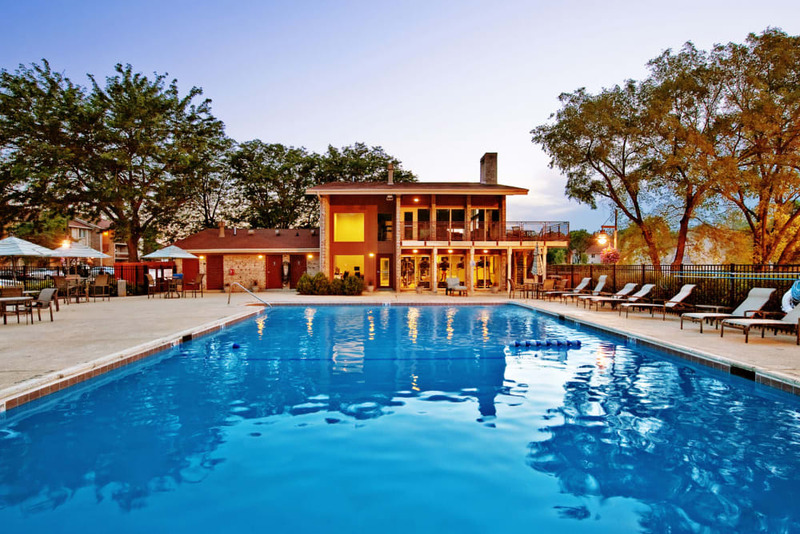 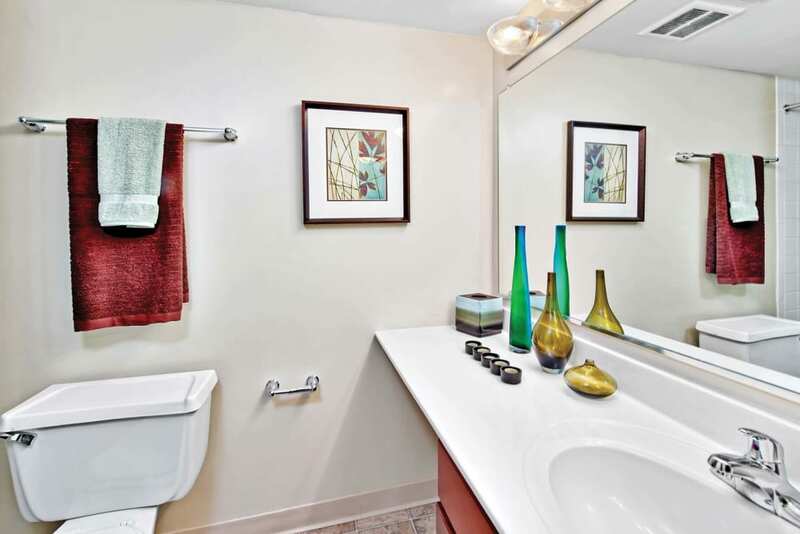 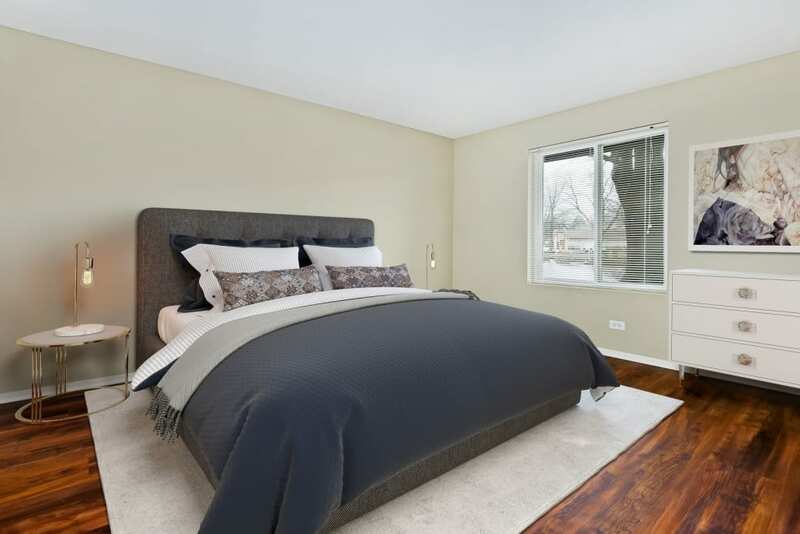 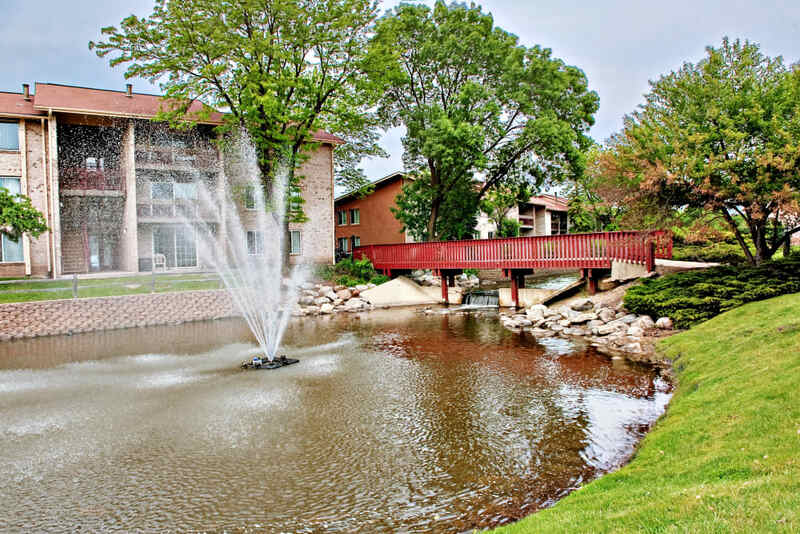 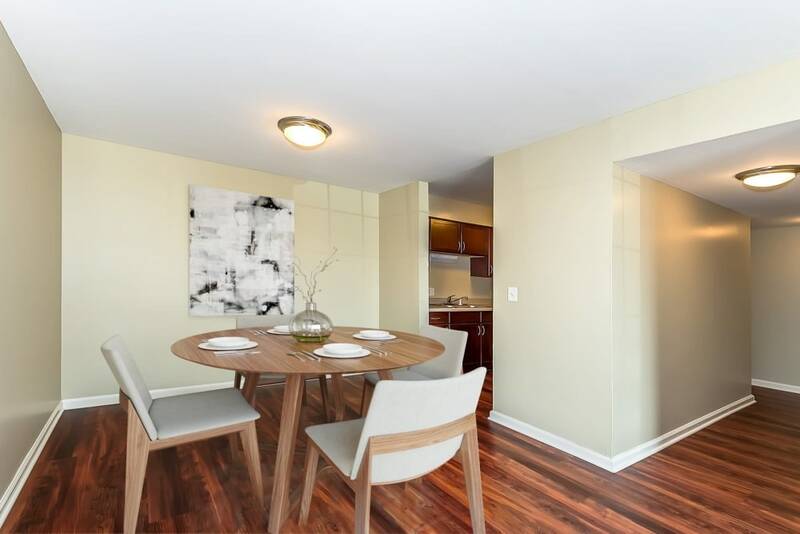 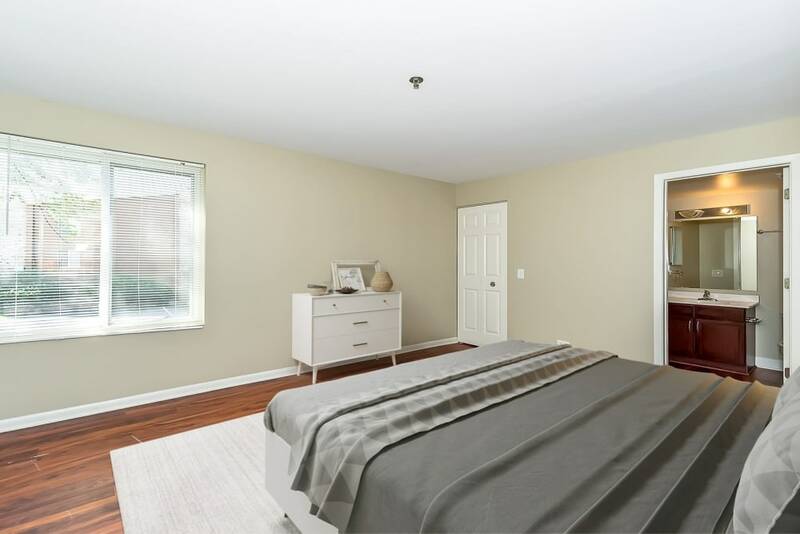 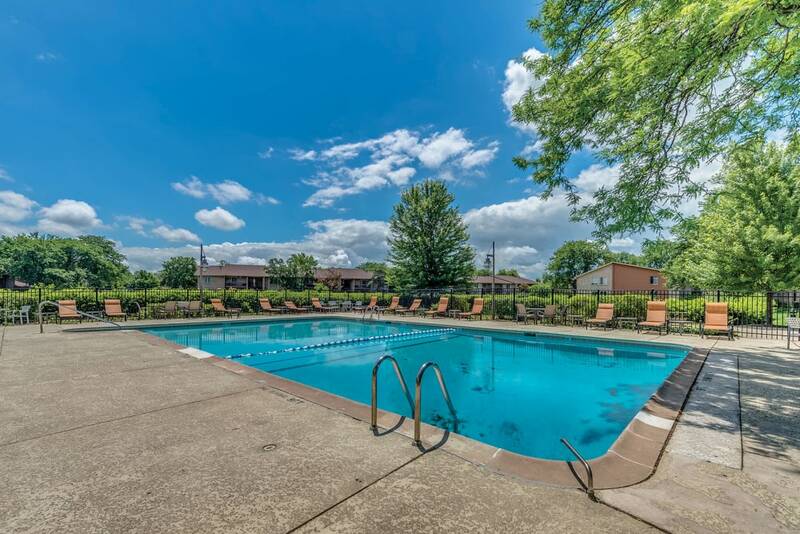 They say a picture is worth a thousand words so view our photo gallery and let the lake view, lush grounds, amenities, and spacious floor plans speak to you about what life at Lakeside Apartments in Lisle, IL can be. 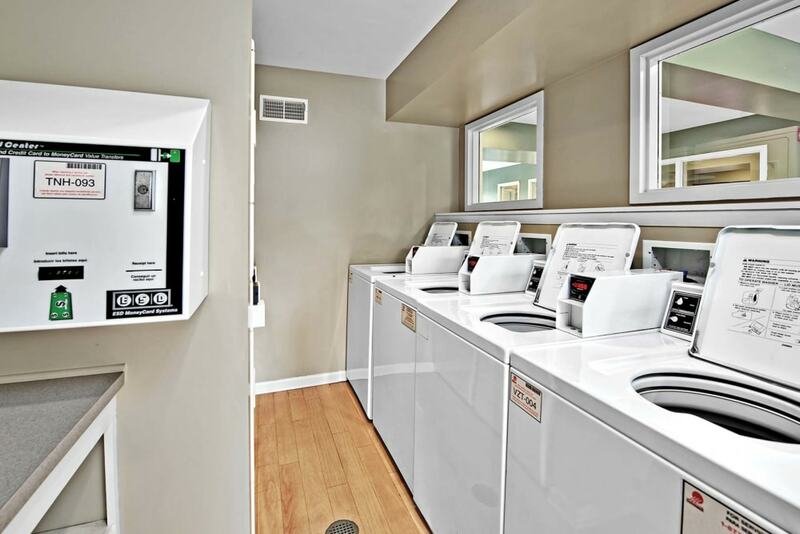 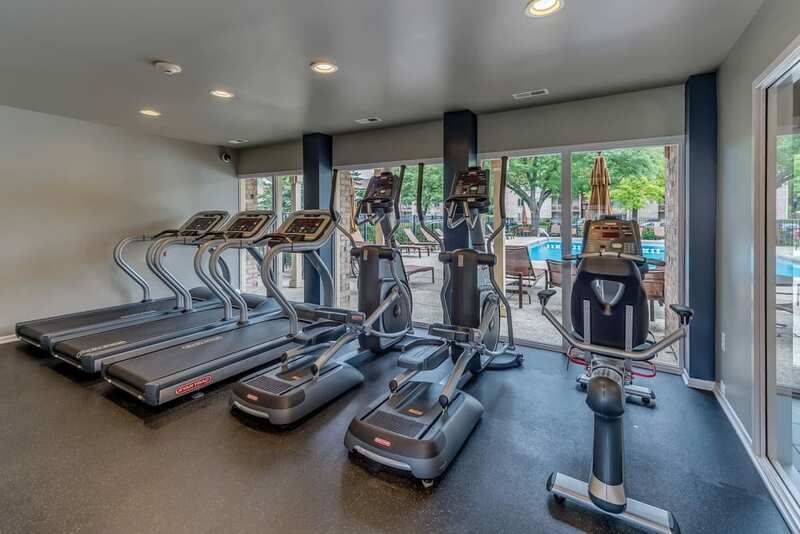 All of our apartment homes are outfitted with outstanding features such as walk-in closets, stainless steel appliances*, private balconies or patios, and community amenities like a 24-hour fitness center and two swimming pools to keep you active or refreshed and relaxed at Lakeside Apartments. 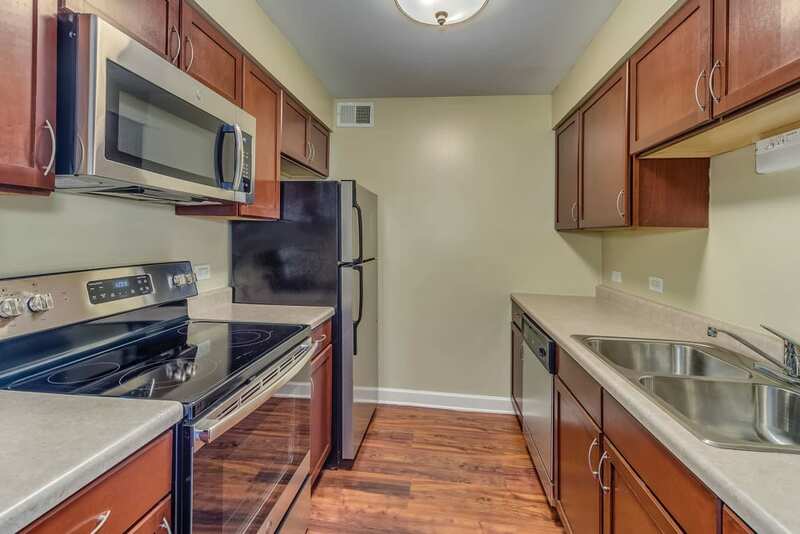 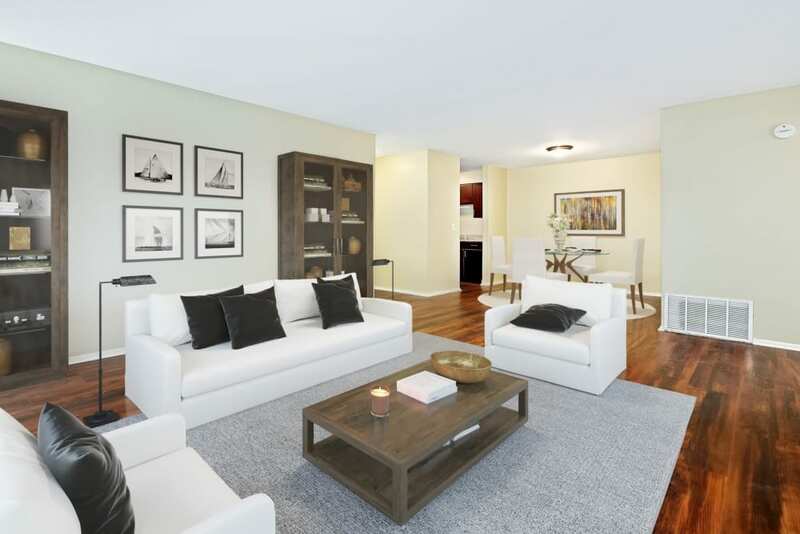 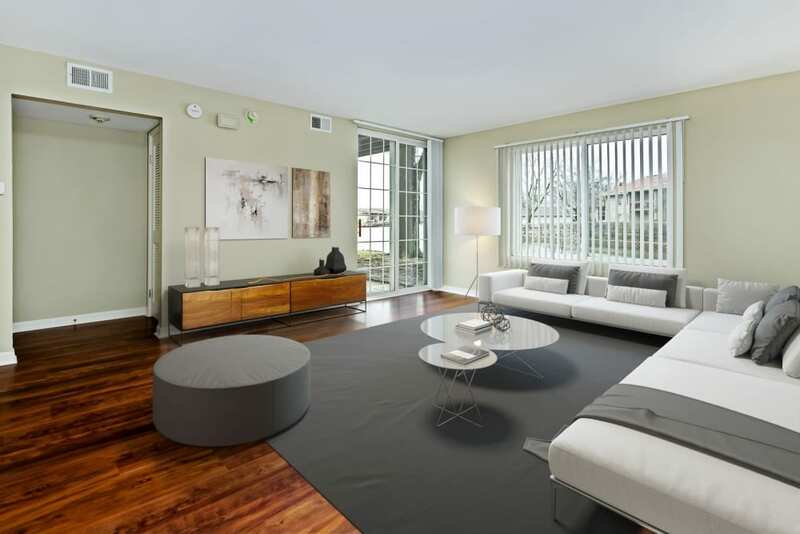 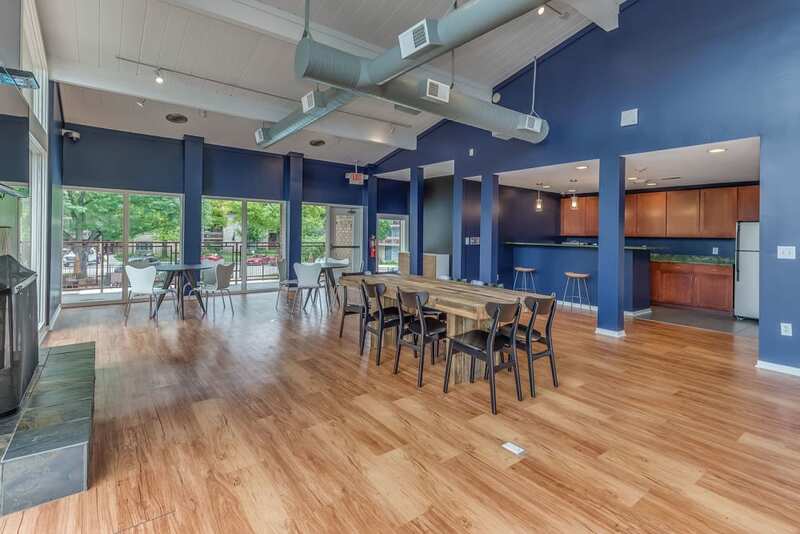 Ready to make a change to an apartment community to suit all of your needs? 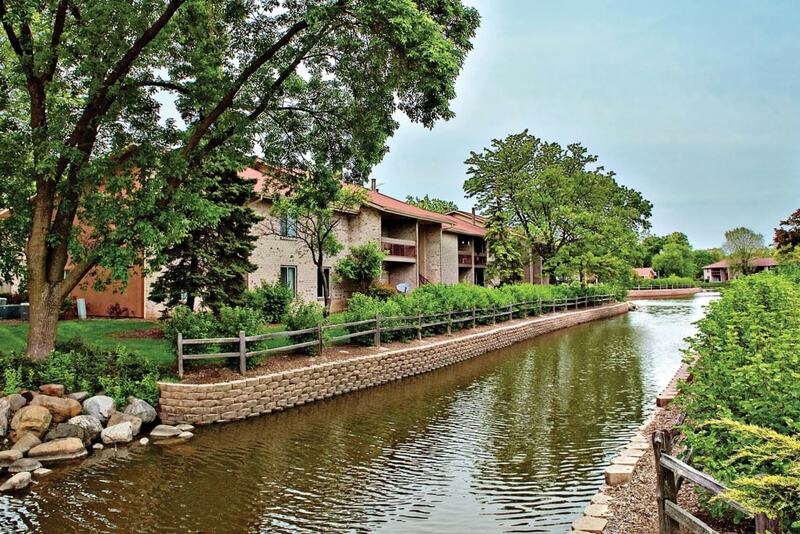 Contact us today for a tour and make Lakeside Apartments your home.